What a year! 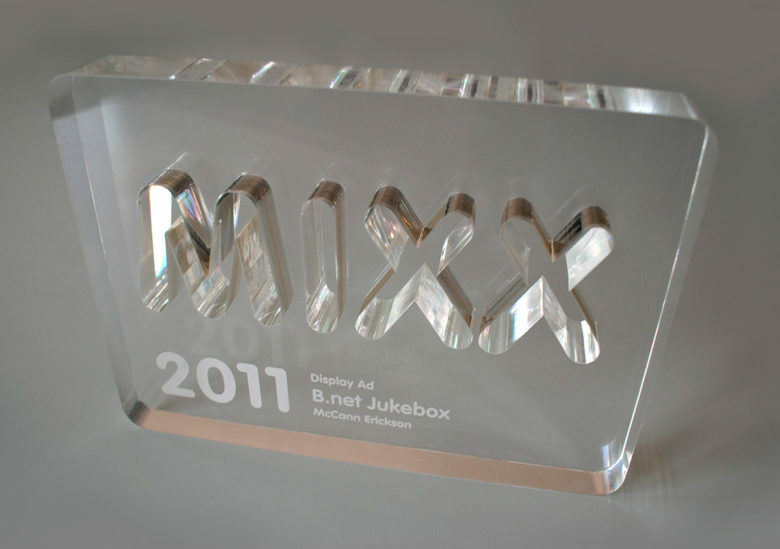 Two Mixx awards for two campaigns in one night! 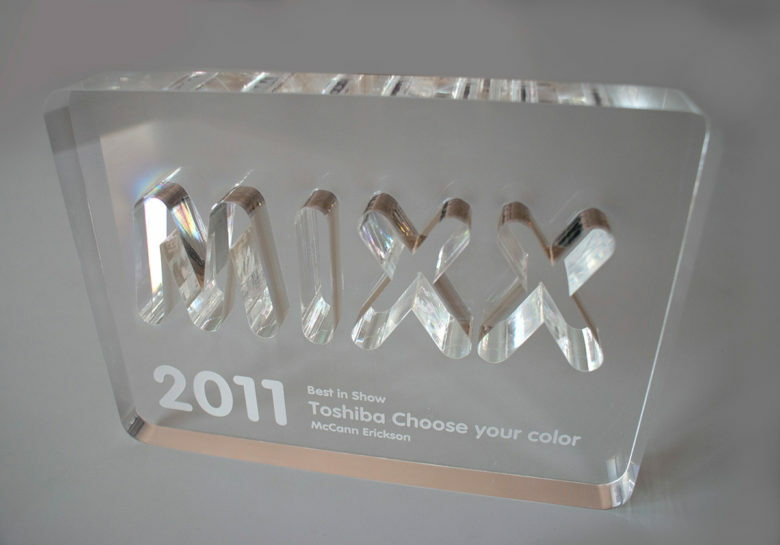 Toshiba “Choose Your Color” and B.net “Jukebox”. Cross-media design, production and copywriting was our part of the job, while McCann, our contractor, delivered it to the masses through a great media campaign.